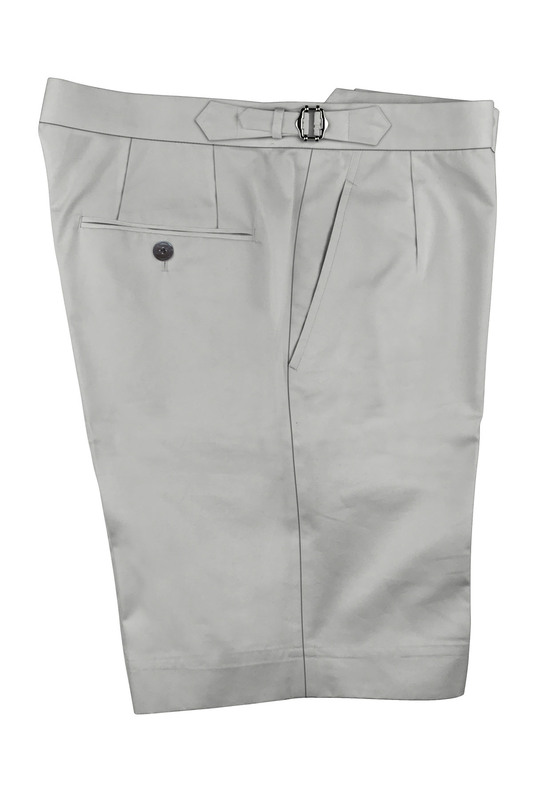 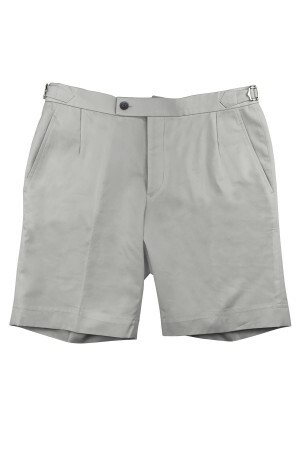 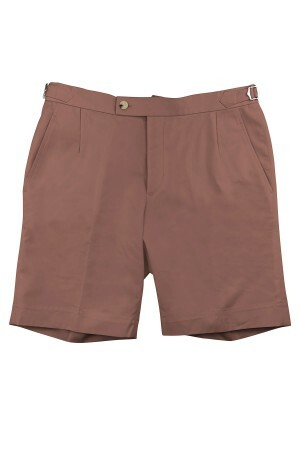 Be a master of laidback warm weather style in this dove grey cotton sartorial short. 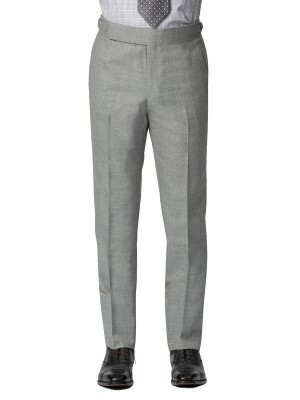 It features a cuffed bottom hem and side adjusters for a sharp look. Made from 100% cotton.